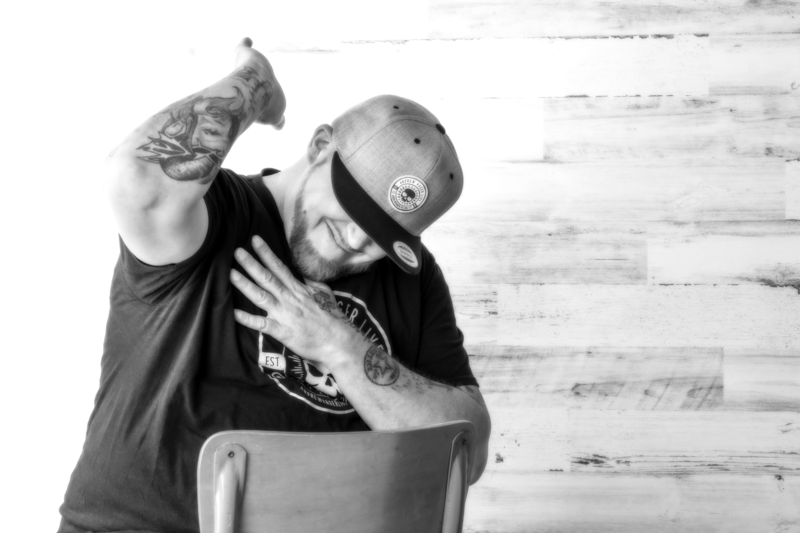 If you're looking for the motivation to change your life and become a better you, look no further than Andrew Hager.Born and raised in the Irish Town area of Lexington, Kentucky, Andrew lived much of his life as a drug addict who consistently found himself in trouble with the law. Through a 12 step program, his faith in God, and the support of his family and friends, life is much different for Andrew today. Andrew shares his success and challenges through his motivational Facebook Live Show every Wednesday night. You can contact Andrew directly to find help with you or a loved ones addiction.